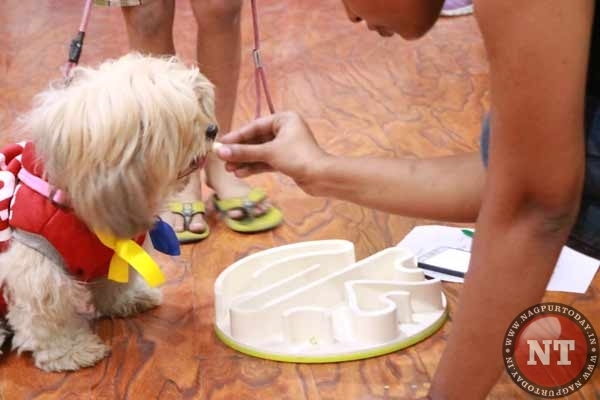 Nagpur: Roohi Kulkarni Kale from Coach the Pooch Dog Training and Dhanashree Ambaselkar from Dobby-the-Chef hosted a ‘Dog Carnival & Pool Party’ at Comrade Fitness Zone on October 28 in city. 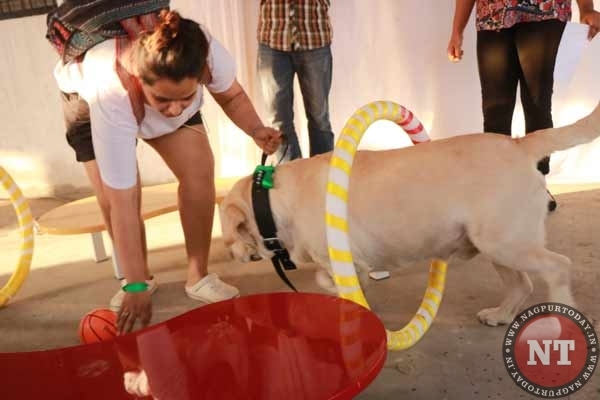 The event was first of its kind in Nagpur with 60 persons and 25 dogs including Labradors, Boxers, Shih Tzus and Pugs, enjoying dog puzzles, hurdles and a pool to splash in! Dobby-the-Chef provided fresh food for the pooches. The dogs were all divided into groups according to their breed, size and temperament. This ensured that they were comfortable and that there were no dog fighting incidents. The winners of the games got toys specific to the dogs’ needs and nature! 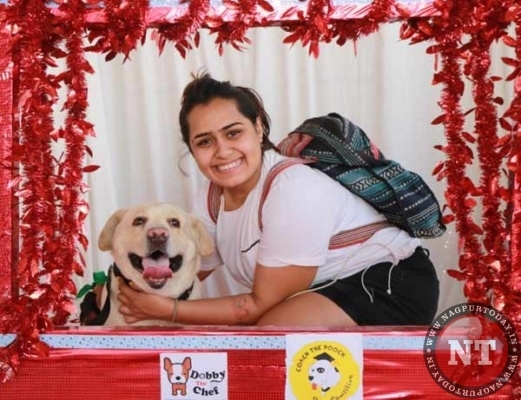 The idea to hold such an event came from attending Dog parties in Mumbai where Roohi has studied Dog Behaviour & Training. Nagpur is witnessing a growth in dog pet population where people are treating their dogs more as family members and want to give more to them. Dogs should get the opportunity to just be dogs and have fun once in a while!